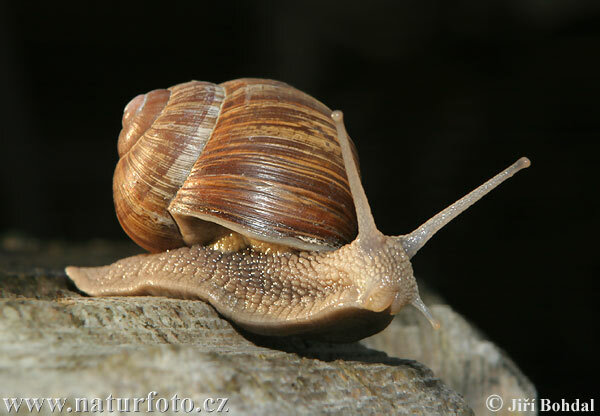 Snail meat is fast becoming a sort after delicacy in most eateries and restaurants, more so. 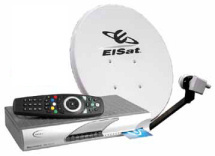 Learn how to connect and browse with your DSTV, HiTV, DAARSAT and MY TV decoders at incredible speeds. 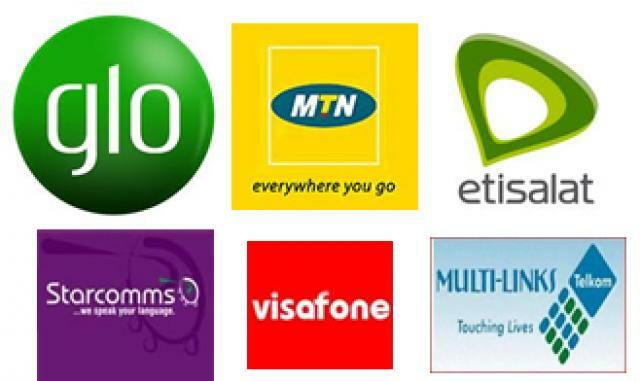 Download recharge card printing software and manual for free and kick start you recharge card business. There is no doubt that school chalk production is a very lucrative business, considering the ever increasing number of public and private schools. 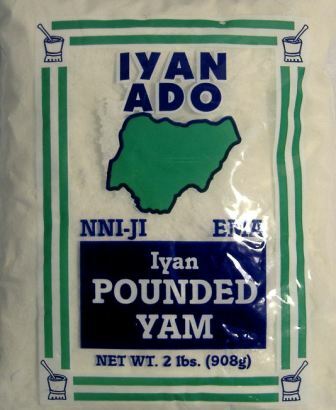 Due to popular demand, i have decided to write a follow up article which will explain how to produce pounded yam flour and package for export. Its been a while since I published on this blog and i have been receiving complaints from my loyal subscribers to update my blog. To be candid, I have been very busy with my Post Graduate program and therefore, don’t usually have enough time to research and update my blog. However, with respect to the incessant complaints from my loyal readers, I have decided to be updating this blog with valuable business information at least once a week. I would want to start by thanking my subscribers whose lives have been touched by the free business information I give out on this blog, especially in the area of school chalk production and marketing. Many of my clients have ventured into this business and are doing very well. 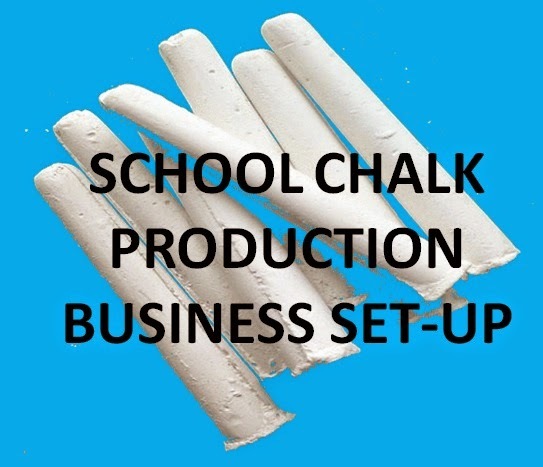 To ensure easy accessibility to all the equipment needed to start up school chalk production, I now offer a complete school chalk production business set-up for my clients who would like to start the business. This business set-up is comprised of the following. 1. A comprehensive School Chalk Feasibility report prepared with prevailing market prices. This feasibility report contains all you need to know about school chalk production, packaging and marketing. You will also learn my personal formula for school chalk production, the prevailing market prices of all the items needed for production, your expected income and expenditure, the cheapest and best packaging alternatives and how to effectively market your product. If you are a first timer in school chalk production business, I advise you to get this report for just N3000, it will serve as a guide. 2. Quality Rubber School Chalk Mould with 240 holes and Clamps. The school chalk mould or school chalk making machine as some people would call it, is the single most important component in school chalk production. This rubber chalk mould is very easy to use and is maintenance free. The POP cannot stick to it, therefore there is no need for lubrication. It has 240 holes and therefore can produce 240 chalk sticks per production. It has a clamp which is used to hold the mould in place and closely packed together to avoid leakage during production. The Mould sells for N37,000 together with the Clamp. We can send it to you by Waybill to wherever you are in Nigeria via transport companies. We also send to other West African countries like Ghana, Togo, Cameroon, Chad, Niger Republic and Benin Republic. Just call or chat us up on Whatsapp +2348065278738. 3. Comprehensive One day One on One Practical Training on School chalk production. I also offer a practical training on school chalk production. If you are really serious about starting school chalk business, I urge you to come down to Ibadan for a comprehensive one-on-one practical training. You will do it yourself and I will be there to guide you. You will learn the tips and tricks in production and packaging and how to reduce waste and maximize profit. I will also teach you how to make your own packaging carton from cheap materials etc. The training is just N15,000 and you can call and book for a training one week in advance. The training fee must be paid before commencement of training or in advance after booking. For my clients who are ready for production, I also design and supply school chalk packets for packaging. All you have to do is to tell me the name of your school chalk and your contact details, and a beautiful packet would be designed for you. Note: the minimum you can pay for is 1000 packets at the cost of 27, 000 Naira which includes delivery. If you are interested in any of my services above, just pay the stipulated amount into any of these Bank Accounts. First Bank Account: 3035980811, GTBANK Account: 0026586048 Account Name: Chukwuemeka Nkwocha. 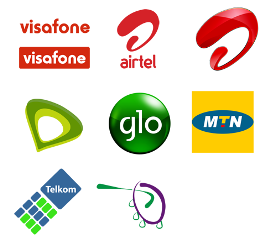 After payment, text your payment details and your email address to any of these numbers 08065278738 or 08077071643. Or send a mail to homebizmanuals@gmail.com. Once your payment is confirmed, I will send the Feasibility report to the email you provided if you paid for that. If you paid for the Chalk Mould or the School Chalk Packet, do not forget to send your location details for waybill. With this complete school chalk business set up, I am very confident that anybody can easily start a school chalk production business right at their backyards. So what are you waiting for? Take a bold step now and start a business. Stop waiting for that Government Job that is not forthcoming and start something. You will be baffled how profitable school chalk production is and I believe you will soon join the pool of young investors thanking me for introducing them into this business. I hope this article was helpful. Click Here and enter your email address to subscribe to this site or simply enter your email address in the subscription box below so that you will not miss my future posts. Don’t forget to click on the link that will be sent to your mail to confirm your subscription. You can agree with me that there is money in the educational sector of this country. If you really want to build a residual income, then invest in education. Why? This is simply because the number of people seeking for Education will only keep increasing but never decrease. Do you know that every year, over 1Million candidates register for JAMB, and this number keeps increasing year by year ever since JAMB was made a criterion for gaining admission into Nigerian Universities. Most Universities have high Cut-Off marks of between 250 to 300 points. This has made the exam very competitive and the candidates very desperate to pass with high marks, leading to the proliferation of JAMB coaching centers across the federation with some of them charging as high as N25,000 registration fee per candidate. You can see how lucrative this business can be. 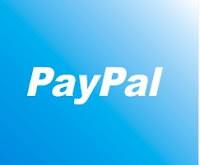 Paypal as we all know is the largest online payment processor. Virtually every internet marketer owns and operates a Paypal account. This is simply because Paypal has gained popularity over the years and most people prefer to pay their clients through them. This has made the competition very tough for other payment processors who even have a better platform and a wider acceptability and coverage than Paypal. Recharge voucher printing business has gained popularity over the years with many people joining the wagon almost on a daily basis. Personally I have attended several training workshops and seminars on recharge voucher printing. I even gave out the download link of the recharge voucher printing software I bought some time ago. Having tried my hands on this business, I have come up with the following facts or truths. 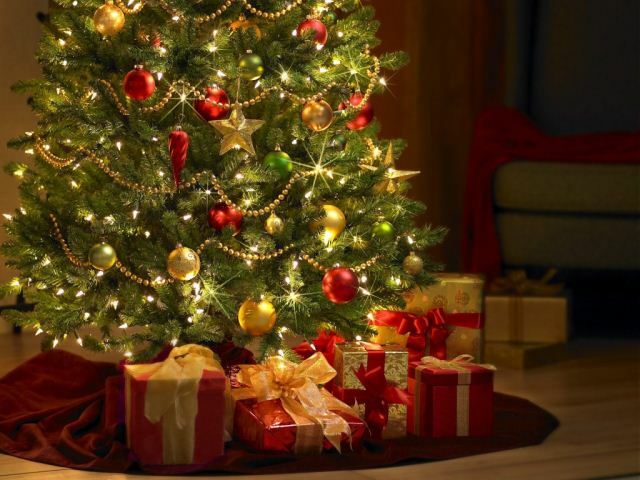 SALE OF HAMPERS: Hampers are gift packs that are usually exchanged between friends and families during festivities like Valentine, Easter and Christmas celebrations. Depending on the contents of the hamper, an average hamper could cost between N3500 and N5000 or even more. The hampers are usually sold for twice their original value, so you can make a 100% profit or even more per sale. Below is a picture of a typical hamper.